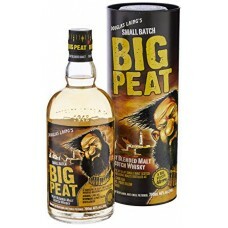 Big Peat Blended Islay Malt Whisky is a small batch bottling from Douglas Laing. 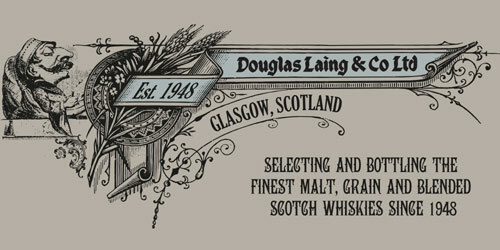 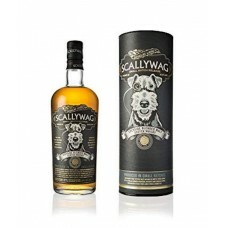 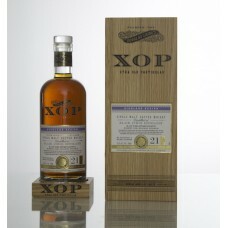 It is traditionally..
Scallywag Blended Speyside Malt Whisky is a small batch bottling from Douglas Laing created using on..
XOP Blair Athol 21 Year Old Single Malt Whisky is another rare whisky from Douglas Laing. 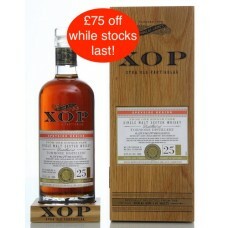 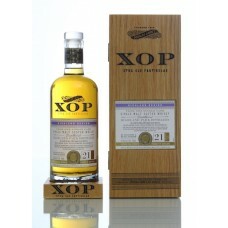 Just 228 b..
XOP Bruichladdich 26 Year Old Islay Single Malt Whisky is a very rare whisky from Douglas Laing. 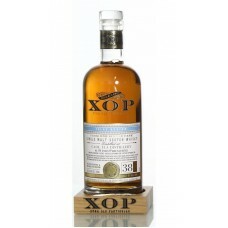 Onl..
XOP Caol Ila 38 Year Old Single Malt Whisky is a very rare Islay whisky from the independent Douglas..
XOP Clynelish 21 Year Old Single Malt Whisky is another rare whisky from Douglas Laing. 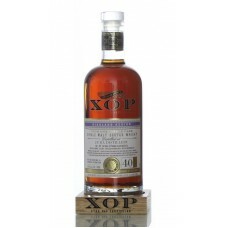 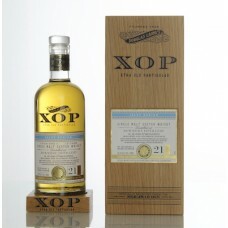 Just 265 bot..
XOP Highland Park 21 Year Old Highland Single Malt Whisky is a very rare whisky from Douglas Laing w..
XOP Jura 40 Year Old Single Malt Whisky is an extremely rare Islay whisky from the independent Dougl.. 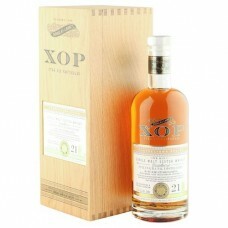 Probably from Speyside's finest distillery... XOP Speyside's Finest 50 Year Old Single Malt Whisky f..
XOP Springbank 21 Year Old Single Malt Whisky is a beautiful whisky from the independent Douglas Lai..
*** ENTER CODE "tor75" TO GET £75 OFF LISTED PRICE WHILE PROMOTIONAL STOCKS LAST ***XOP Tormore 25 Y..
XOP Tullibardine 25 Year Old Single Malt Whisky is a beautiful whisky from the independent Douglas L..